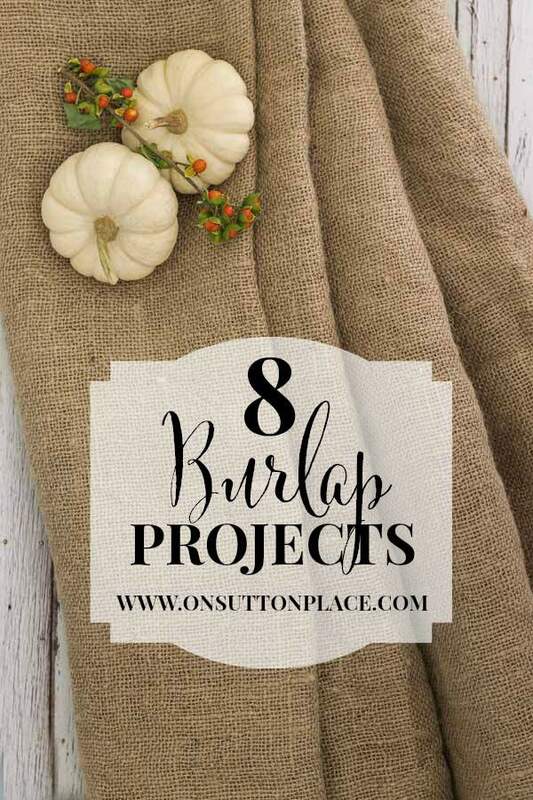 8 DIY Burlap Projects Anyone Can Do! 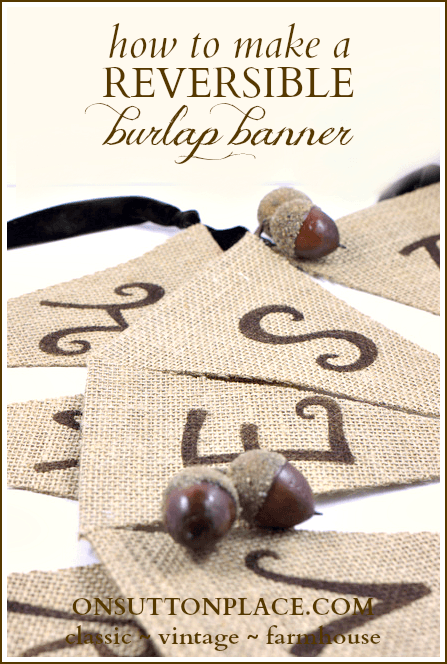 Thank you for popping in and taking a look at my burlap projects. 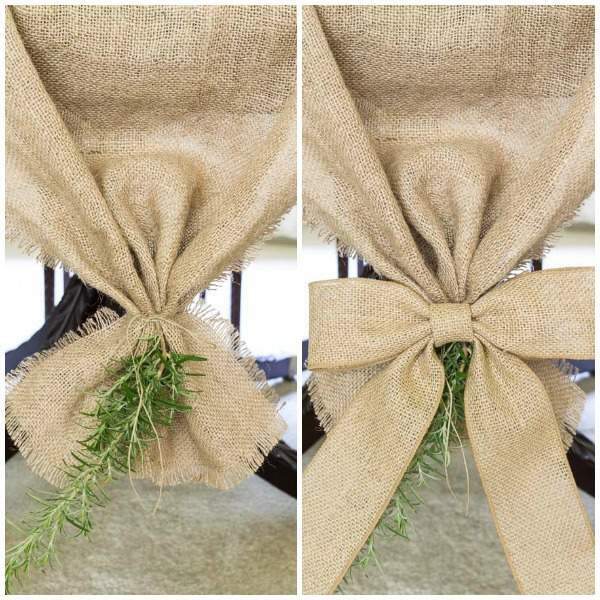 I have said many times before that even though I didn’t hop on the burlap band wagon right away, I love it now. The two best things about it are the price (it’s cheap) and the neutral color. Basically you can afford to make anything and it goes with anything! 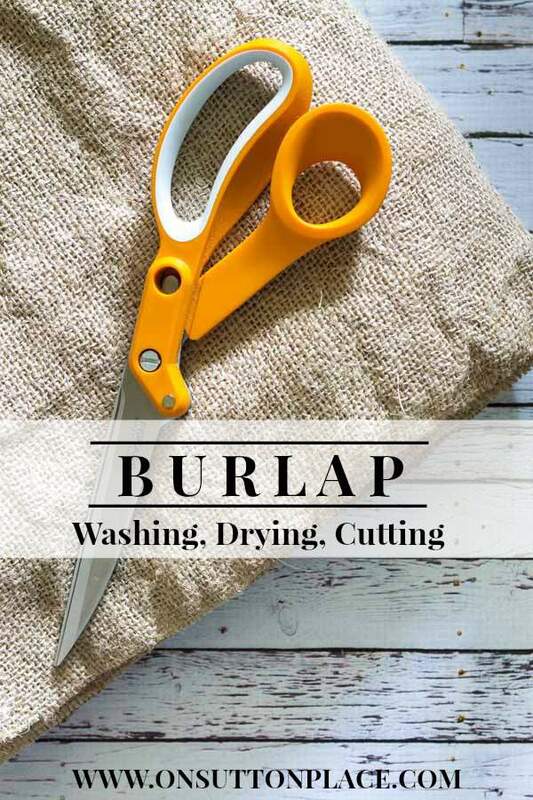 Before we get to the projects here is a tutorial for How To Wash, Dry and Cut Burlap. You many not want to do this for every single project. For example, the reversible banner or advent calendar (links below) will work much better if you leave the burlap stiff and unwashed. I will say that going through the prep process almost completely eliminates the smell and cuts down on the lint. Sometimes though it’s not necessary. 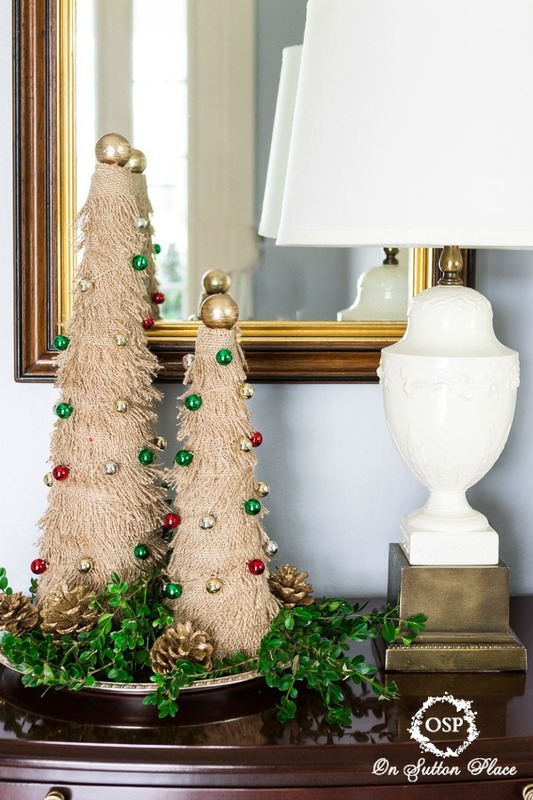 I have a couple of Christmas projects that I included in case you want to get a head start. 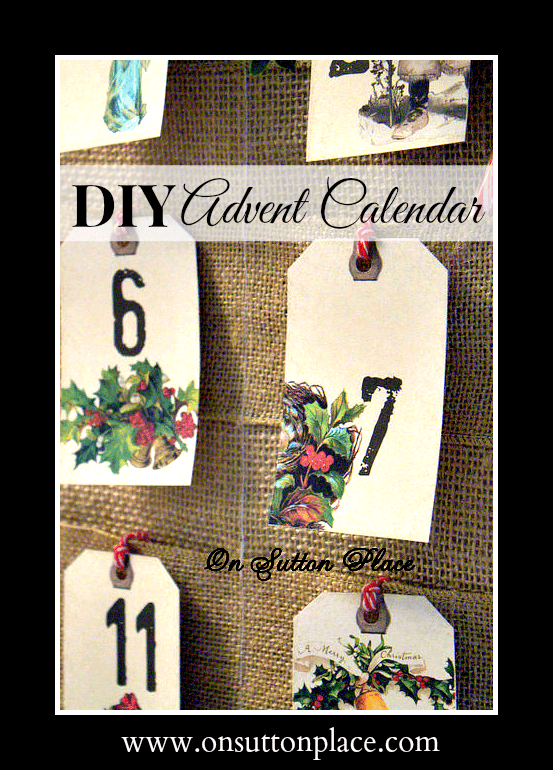 The Advent calendar was fun and happens to be one of the first tutorials I ever posted. It involves some sewing but nothing complicated! 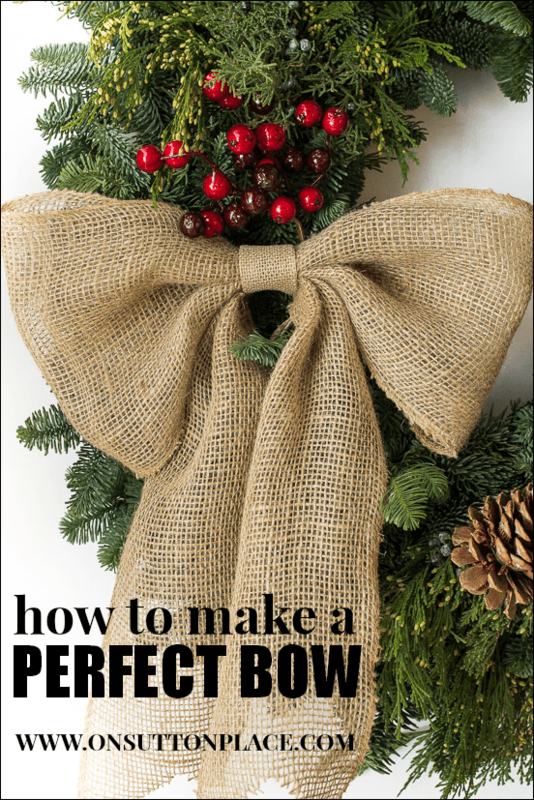 I couldn’t do a burlap collection without including my bow tutorial. This little post is consistently my top-viewed post every month…thanks to Pinterest! It’s literally the gift that keeps on giving. I hope you found something that looks like fun…thanks for stopping by! These are all beautiful projects, Ann! Thanks for the collection all in one post. Pinning! 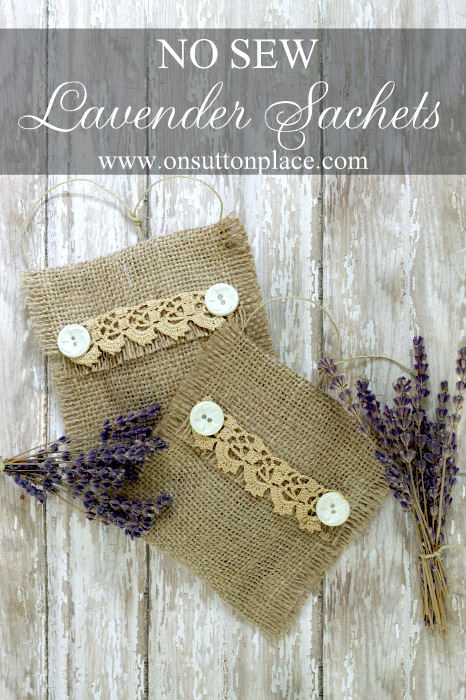 I love Burlap Projects. Thanks for Sharing. I had on my list today to look for a new idea for a fall wreath, a tutorial or inspiration for a burlap runner and flower arrangements for fall. I knew the first place I would look was your site! 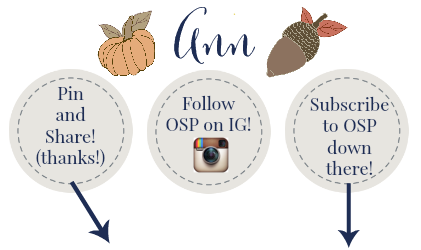 And here you are with all my things I want to do to decorate for fall! Thanks for being my “one stop shop!” I love what you do! So pretty! I love all of these great ideas. These all look fantastic, Ann! Thanks for sharing! Those trees, I’ll be making a few this year. Love them! Oh I looooove these. 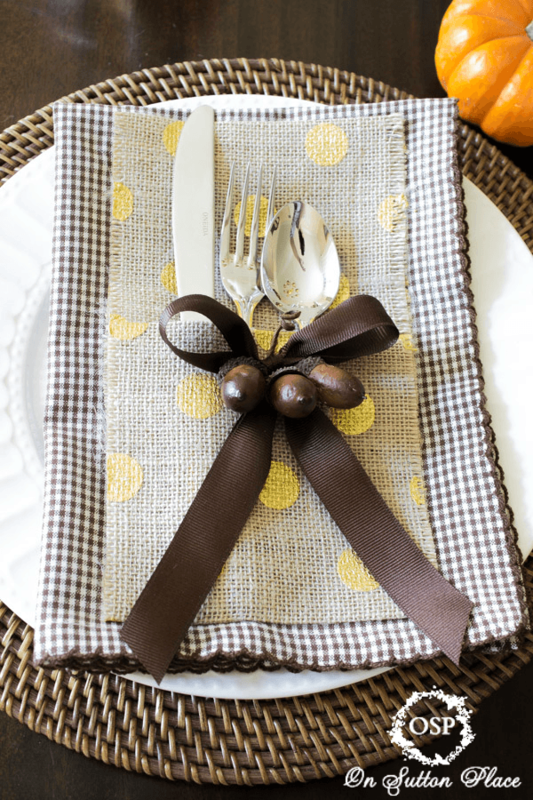 I’m thinking about doing the no sew silverware holder. Great job. 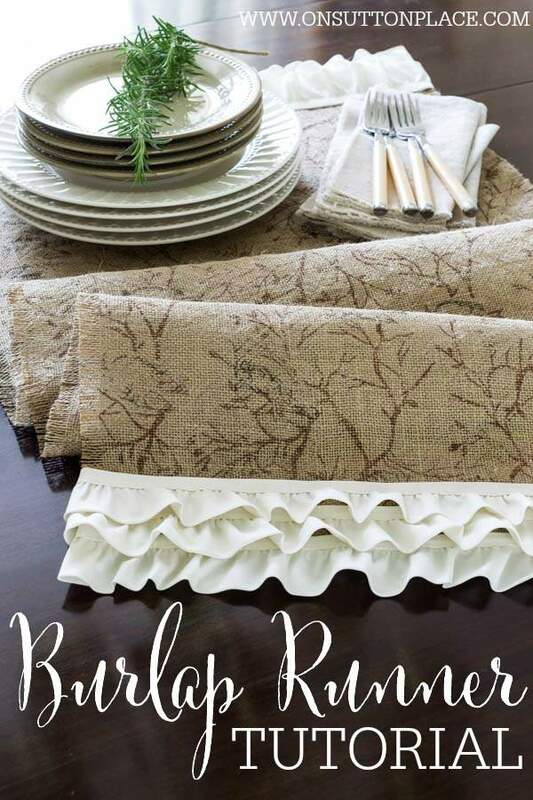 All your burlap crafts are fantastic Ann!